Remember the first time you changed the colors of a web page? Instead of the default black text on a white background with blue links, all of a sudden you could use any combination of colors you desired—perhaps light blue text on a black background with lime green hyperlinks. From there, it was just a short hop to colored text and, eventually, even to multiple colors for the text in a page. Once you could add background images, too, just about anything became possible, or so it seemed. 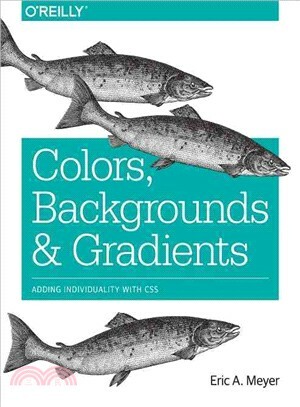 This book teaches you how to use CSS to color and backgrounds even further, letting you apply many different colors and backgrounds to a single page or element, and even to apply multiple backgrounds to the same element.